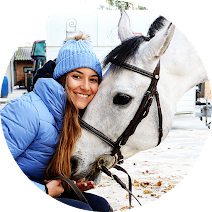 Last Sunday, @thatequestrianpage asked me if I could share her fundraiser to help rescue abused and neglected horses. 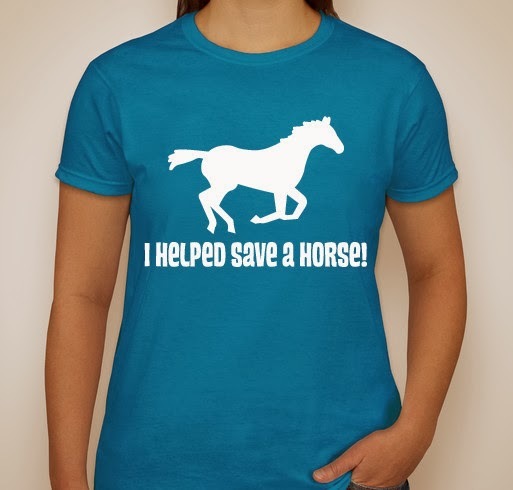 I really enjoy her effort to help these horses so I want to share with you the page where you can buy a shirt to support this cause. 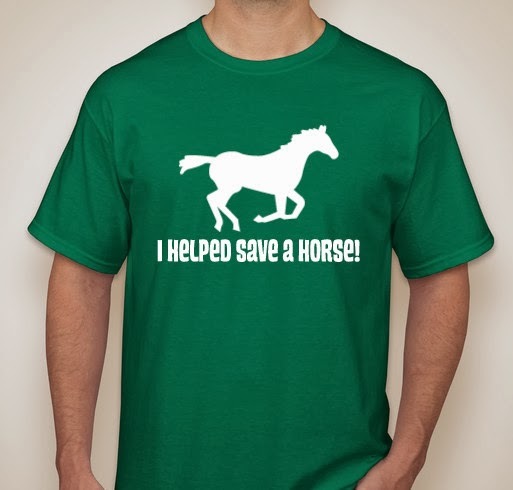 At 150 shirts sold, Booster will raise $1900 for the organizer to help the horses in need. 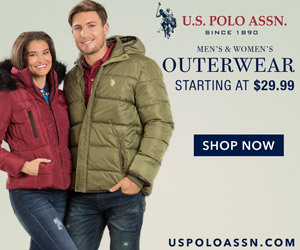 Let's help!